We all know that the world of online business is a competitive one. That’s not a bad thing either, as it pushes companies and the web teams they hire to really stop and think about their visitors’ needs. 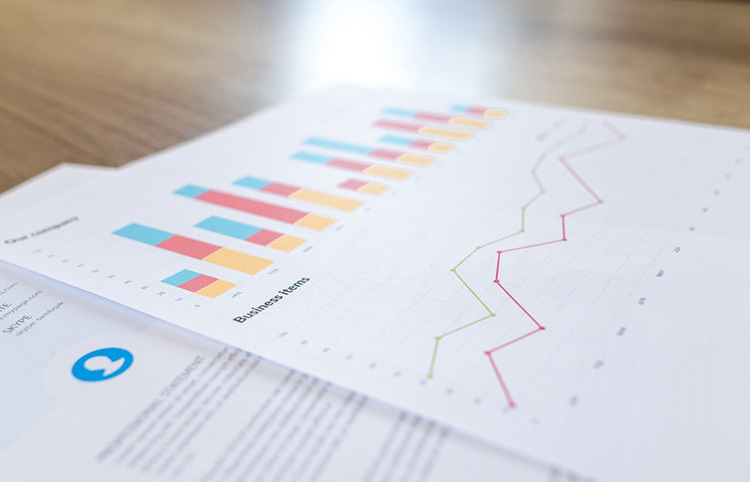 It’s far too easy to forget, however, what an incredible rate of change that it’s subject to, as web design methods grow and search engine rules shift to accommodate newer ways of thinking. 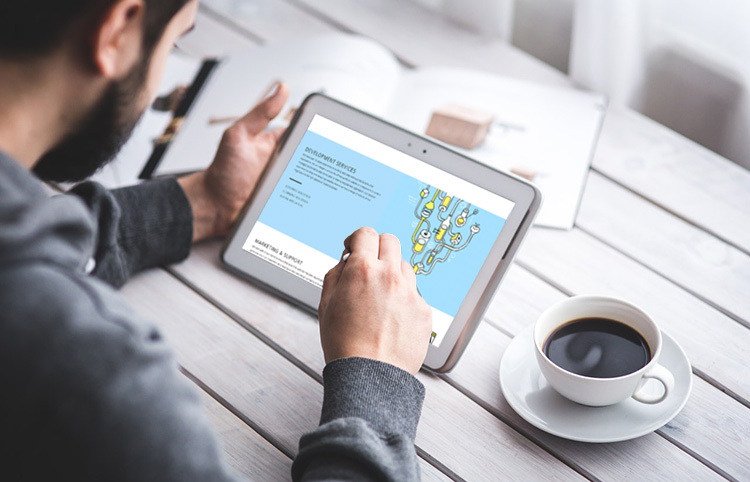 If a few years have passed and your digital presence is failing to serve your business in ways it once did, then it may be time to dust off the cobwebs and invest in a new website. Business owners who believe that mobile readiness won’t affect revenue should consider the wasted potential of a site that can’t be found on the daily commute. Such a site can expect to be ignored entirely by busy professionals, meaning that the best clients will likely slip through the net. Responsiveness is not just about having large buttons and a workable menu, but grabbing the user’s attention despite their location and ensuring your brand’s message is heard. It would be a real shame to lose on-the-go clients because your old site performs on desktops only, so your new website should be flexible enough to provide a top-tier experience on every device. 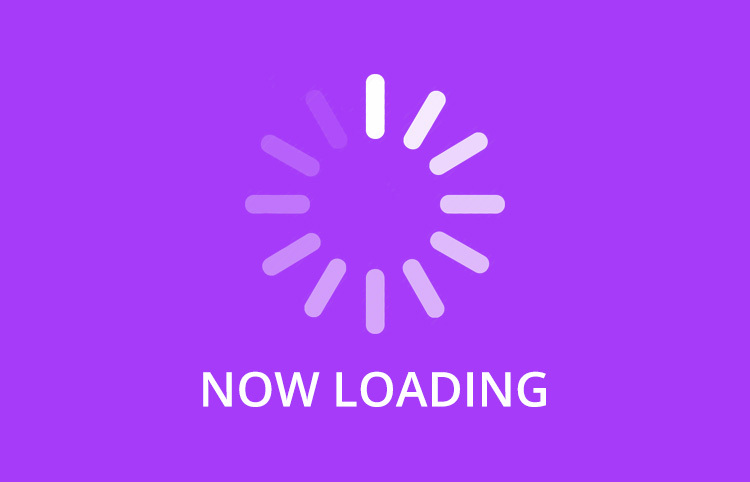 Few things are as destructive to an online business than taking too long to load. Studies have shown that you only have a few seconds before a visitor abandons your website completely, let alone staying long enough to see your call-to-action and ultimately get in touch. Page speed is now an important search-engine ranking factor too, meaning slow movers can expect to see their websites buried by the competition on the likes of Google and Bing unless action is taken. User-experience is one of the key principles of great web design, so it’s important that any new website should consider it a top priority. It’s important that you believe your website looks good and functions well, but it’s much more important that your visitors think so too. It shouldn’t take much effort to understand your service and how it’s beneficial, so if your old website is leading users in circles with poor navigation, then it’s time to consider how your new website will function and ways your content can be prioritised. If your website is more than a few years old then you may have seen similar sites and discovered that yours compares unfavourably. A website doesn’t need to be covered in cheesy flash animations and auto-play an obnoxious video to feel out-dated; it may be that it no longer reflects your brand, the images are stale or the layout fails to use space effectively. Like a plaster on an old wound, you might find that a tune-up simply doesn’t go far enough. In this instance, it’s absolutely time to ask the professionals to envision a redesign. Your online presence is only as effective as the work put into it, so a new website will need love and care if it’s to remain top tier for long. This is why it’s important to ensure that content can be updated, at least to some extent, as regularly as possible. Even if you don’t feel the need to be able to update text or an image yourself, it’s a real advantage to have a website that runs with a popular CMS (content management system) such as WordPress that can be frequently worked on, at the very least for security updates. If you do have someone who can update the content at a steady pace, then it’s all the better for your website in the long term. While not necessarily the death-knell of an existing website, knowing that you need to work on your page content can serve as a great excuse to go all-in with a redesign and functionally end up with something fresh. We already know that fast loading and mobile responsiveness are key search engine ranking factors, but that’s far from the end of the story. What once would have performed well in a search may be left in the dust today, as the likes of Google flip-flop on what constitutes meaningful content and what’s seen as ‘gaming the system’. As such, you’ll need to ensure that a professional can implement the changes as they arise, like adding keywords, image ‘alt tags’ and meta-descriptions to name but a few. If your once-tip-top website is no longer pulling in the crowds, then it means your traffic has taken a nosedive. This could be due to a combination of reasons such as the ones mentioned above, and is quantifiable through Google Analytics. A drop in conversion rate means that users are no longer using the site for its intended purpose, meaning that it’s time to think about the areas where your existing site fails to engage your target audience. Moving forward with a new website serves as an opportunity to rethink your strategy, take inspiration from your competitors and go one better where possible. It may seem like a small point, but it’s absolutely one that deserves its place on the list. Your website should serve as an extension of your brand’s identity and put its best foot forward, enticing visitors to engage with your service and build your company’s client base. If for any reason you’re unhappy with your existing site then you should speak to a dedicated team of professionals who can help. Reactive Graphics has spent over ten years delivering high-quality, responsive websites that business owners are proud of. Contact us to discuss your new website needs today.